Step 2. Send them an email or give them a call to ask for meeting at your local surgery. 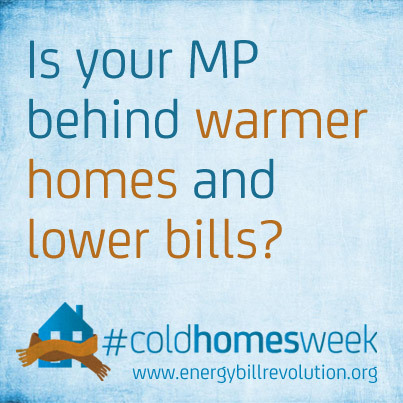 Your MP represents you, and if you think an end to cold homes is important, tell them. 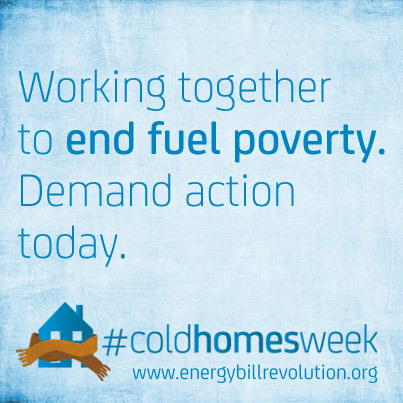 You don’t need lots of technical knowledge, and if you agree they should do more to insulate homes, warm up houses and lower bills then tell them about the Energy Bill Revolution.